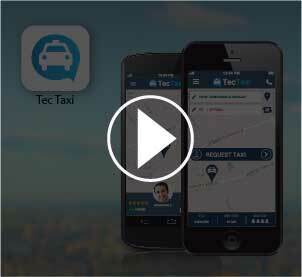 Bring your idea to life and trasform it into real mobile apps. We are creating the most innovative secure telecom solutions to enable enterprises to effectively communicate with their clients. 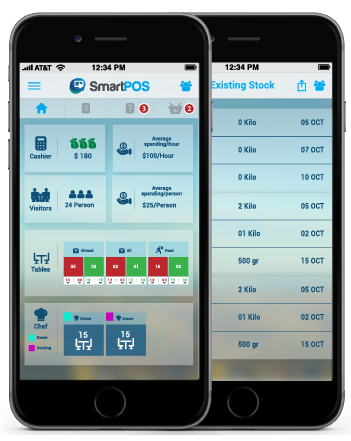 Smarteletec is focusing on providing the market with challenging real-time communication mobile applications; SmartPOS for example provides full communication and process management for the restaurant/cafe environment , SmartPOS manages the order collection from tables to the kitchen (service points) and the cashier (POS). 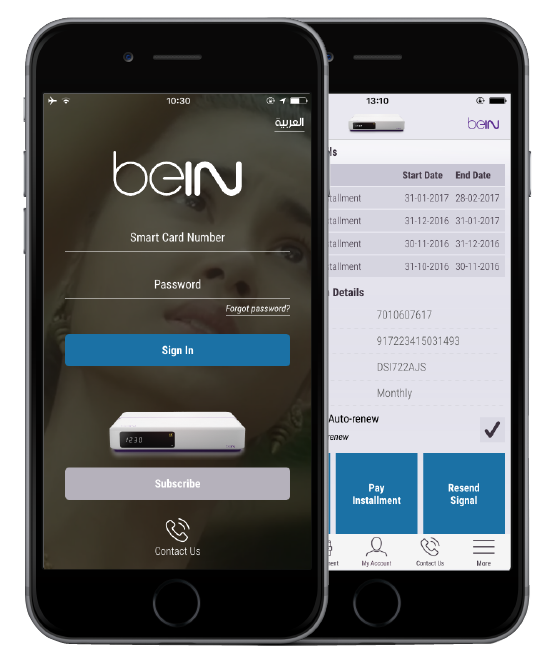 Smarteletec is proud with its achievements in getting its products utilised in big organisations across the MENA like beIN Sports for example; where beINPOS was offered to more than 8000 beIN Sports dealers and sub dealers across the region offering a centralised Point of Sale; Al Wajba Group (Bentley Dealer) is another example for a client who adapted SmartAuto. 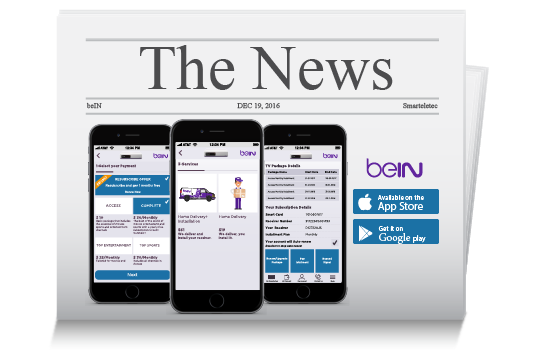 Smarteletec is proud to launch Mobile beIN app in app stores. 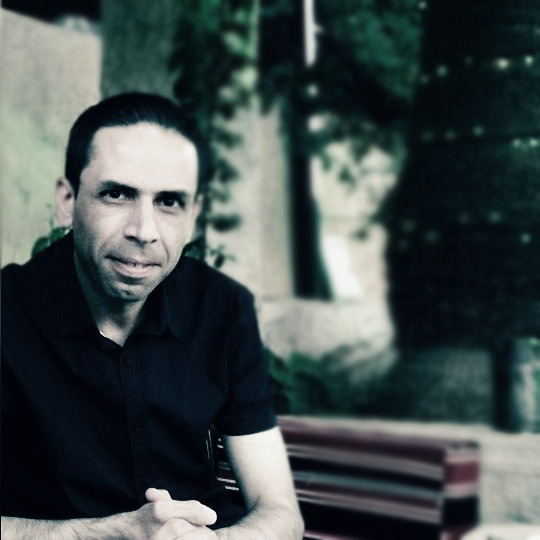 Smarteletec was founded mid 2012 and established in 4 countries (Spain, Jordan, Gaza and Qatar). Smarteletec client base has always represented a board cross section & local, national and international organizations. 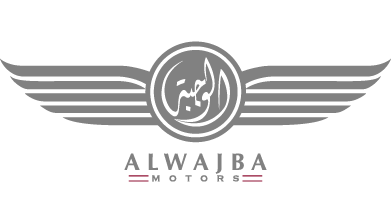 Our active customer base spans the Educational Organizations Services, Government, Health , Sports, Airlines, Automotive Industry and banks sector like beIN Media, Al Wajba and Al Fardan. 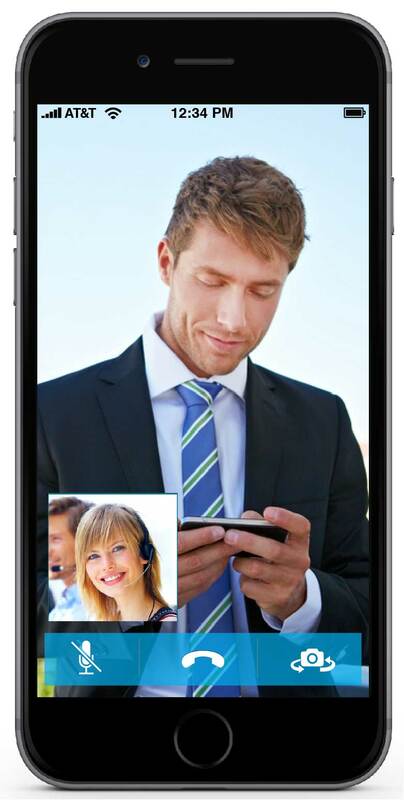 Smarteletec is entirely dedicated to build mobile applications. 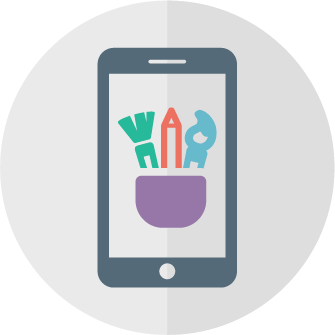 we take your idea and shape it into highly polished Android and iPhone applications . 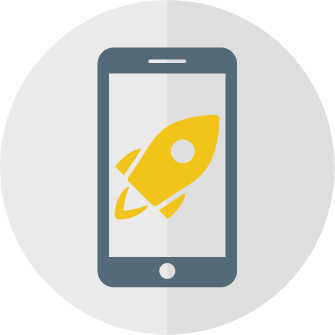 We at smerteletec aim to help your business create and launch an app that satisfies business needs, provides an intuitive user experience, and launches successfully to your specific audience. 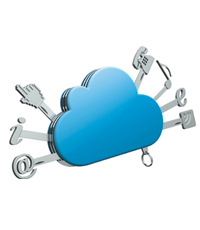 Smarteletec offers one of the most complete portfolios of unified enterprise communications solutions individually tailored to satisfy its customers' requirements. These range from feature-rich call managers for small and medium businesses and highly scalable ones for large enterprises, integrated mobility, call center solutions to a wide selection of terminals. 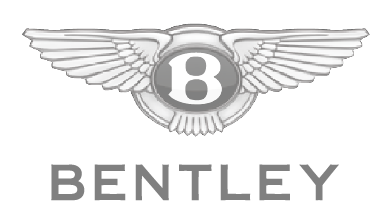 With a strong focus on open standards. Whatever they do, all Smarteletec professionals share certain core values and qualities: they are innovative, eager, professional and customer oriented. In everything Smarteletec does, at every level of the organisation, we underpin our results-driven approach with a commitment to operational excellence. As well as meeting clients specific requirements, we aim to add value by offering you access to the wealth of knowledge Brunel has at its fingertips. Smarteletec innovative & excellent services distinguish us from the market competition; we focuse on client experience and in depth knowledge of the business needs in all the sectors. Our people have a drive to ease the world communications; we invest time in our products and services to make sure that the client experience is extraordinary while maintaining your company business style and functionality at all levels. 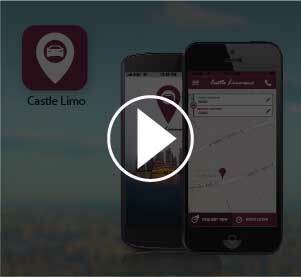 We take your idea and apply our experience to create and puplish highly innovitave android and iphone apps .We are matching them with a server backend and aligning them tightly to beatuiful full-featured websites. SmartCom can be integrated with any Call Center for as long as it supports VoIP or IP – to – IP communication. At Smarteletec, we have designed our Quality Management Program to reinforce our emphasis on both quality of product and quality of service delivery throughout our engagements. 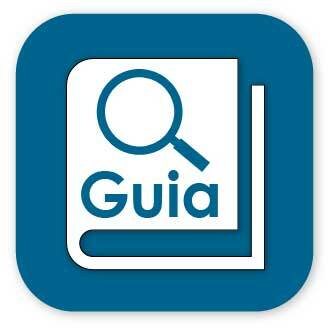 We strictly adhere to the QMS designed based on the ISO 9001:2008 principals. We involve Smarteletec staff at all organizational levels. There are three types of review during any engagement: Client Review, Project Phase Review and Post "Go Live" Review. 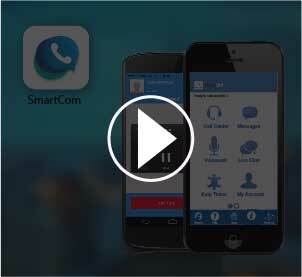 SmartCom is utilising the VoIP latest technologies to present the entire communication user experience through mobile application, SmartCom features are not comparable to other mobile communication apps in the market like Viber, Tango, Whatsapp, Media 5 etc, as SmartCom contains all the features in those apps but with a main difference that SmartCom is designed for businesses not individuals. 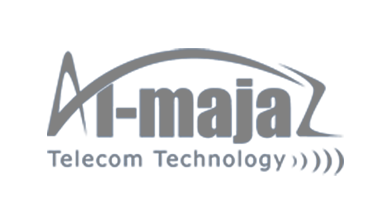 Smarteletec supported AlJazeera Sport to communicate bi directional calls, SMS and Chat with their service subscribe through SmartCom. 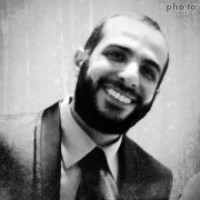 AlJazeera Sport Retails TV Smart Cards required for decrypting AlJazeera Sport TV Channels from 1+ to 10+; the digital broadcast rights that AlJazeera Sport owns have generated a base of service subscribers in all MENA countries, subscribers are calling AlJazeera Sport call center which is based in Qatar to get assisted, obviously if the call is placed from outside Qatar then Subscriber will end up paying for international expensive call. 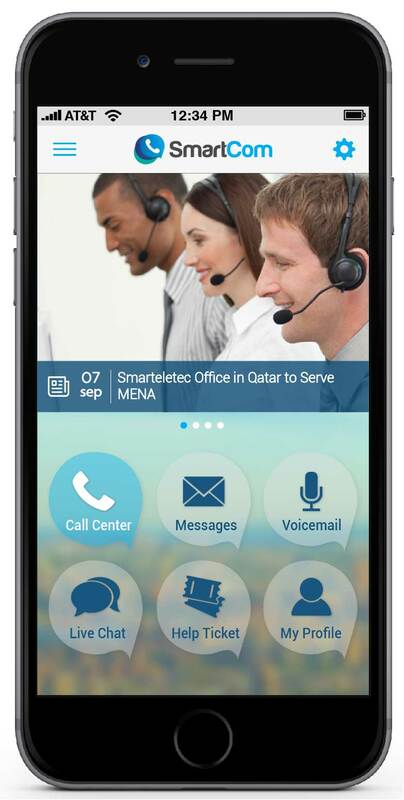 SmartCom has enabled the subscribers to communicate Calls, SMS and Live Chat FREE of charge with Aljazeera Sport Call Centre through mobile application also allowed them to have self service functions such as checking account status and EPG. 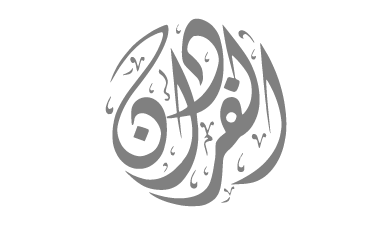 SmartCom helped AlJazeera to cut their communications cost by %70 at minimum; and enabled AlJazeera Sport to provide its subscribers with free communication service; SmartCom has also optimized the call centre operations through the call back feature. Added Value: Generating new income from the Ads, send FREE BULK SMS and building their own community. 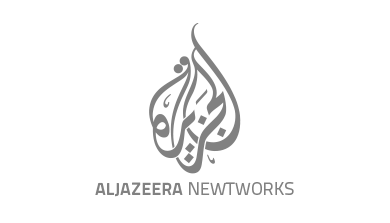 - Easing world communications Our number one goal is easing the communications and overcoming all the telecom limitations and restrains to live in borderless world. Creativity is driven from freedom and our team is influenced by thinking about what no one else would think about because we are not here to copy any ideas and we are to be the best at what we do. 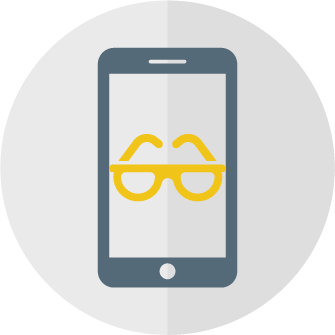 Our orientation and center of focus are end users (your clients) and we work hard in our labs to make sure that our products are very user-friendly with the most common telecom behaviour. 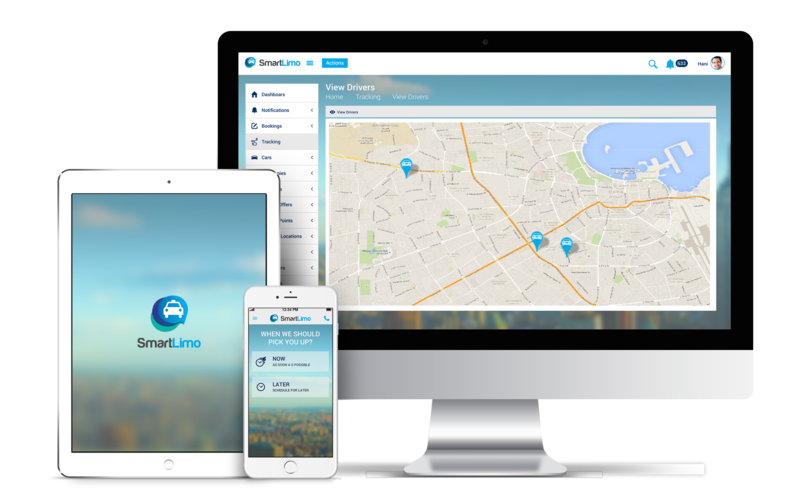 We were really surprised that such technology do exist and we did not hesitate to implement SmartCom immediately. Capacity and speed are very important to us as we are serving more than 63 telecom operators worldwide and Smarteletec eased a lot this communication through SmartCom. Mobile apps have become a need rather than a luxury so mainly Smarteletec provides mobile applications development services .Our expertise lies in building Android and iOS applications with enhanced products experience. Smarteletec serves a board cross section & local, national and international organizations. our active customer base spans the Educational Organizations Services, Government, Health, Airlines, Automotive Industry and banks sector. Smarteletec provides enterprises with consultancy services in telecom industry with extensive knowledge of 15 years and international team which implemented very complex solutions helping the world(s) business sectors and government worldwide to effectively communicate internally and externally. 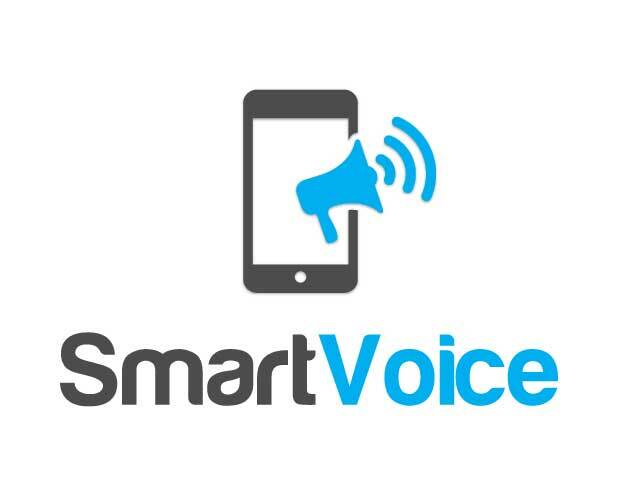 Smarteletec is focusing on VoIP technology as VoIP has always been seen as an innovative technology that saves major costing on telecommunication and this complies with our products strategy of providing clients with cost effective solutions. Smarteletec provides both the Call In/Out & SMS In/Out modules along with the interconnection with telecom operators, the Regular Calls and SMS services are offered through our strategic partner Kalam Telecom which can offer A-Z Calling and SMSing routes across the globe. Smarteletec telecom solutions are designed to serve the requirements of our clients through the best available integrated technologies; which will provide our clients with sufficient variety of mobile communication tools to help our clients in choosing the right solution that fits the requirements. 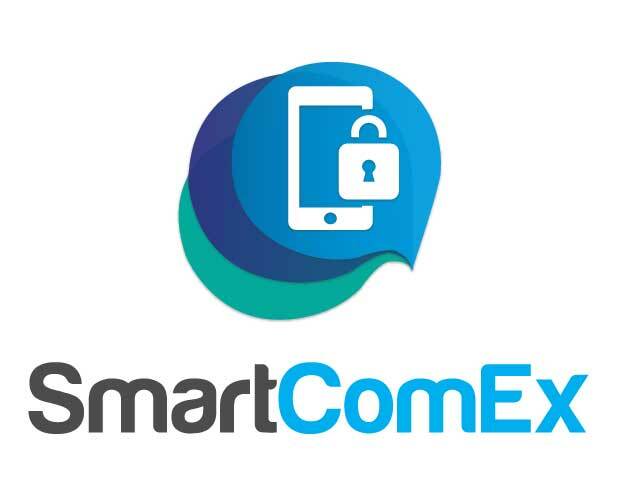 Smarteletec uses SmartCom to connect to telecom operators worldwide for Value Added Services (VAS). Smarteletec provides a wide range of out sourcing services from Staff to Telecom equipment(s) to cope with the markets needs while supporting companies to face any challenges. Smarteletec client base has always represented a board cross section & local, national and international organizations. our active customer base spans the Educational Organizations Services, Government, Health, Airlines, Automotive Industry and banks sector. 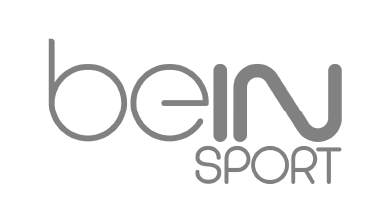 We build products that can scale to your business' needs, regardless if you're a startup, an enterprise, or a governmental organization. 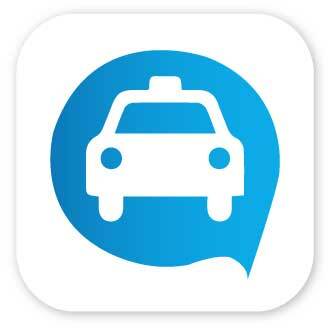 Smarteletec was successful in developing wide range of customised white labeled mobile apps based on the already developed projects to fit varity sectors on the market. 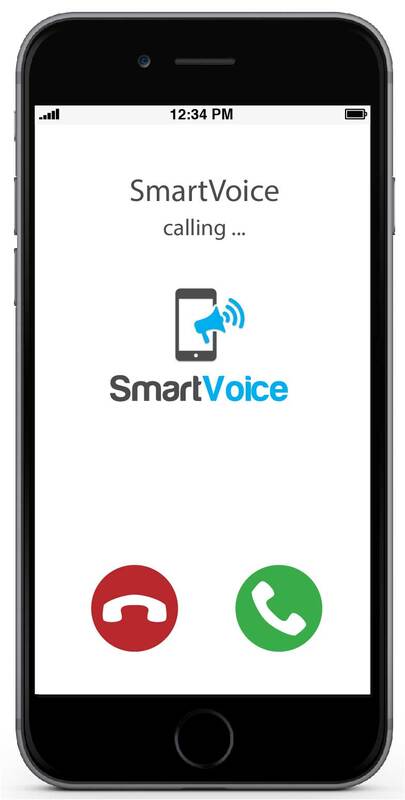 Integrate SmartCom at your Call Centre to enable free communication between the call centers and clients. 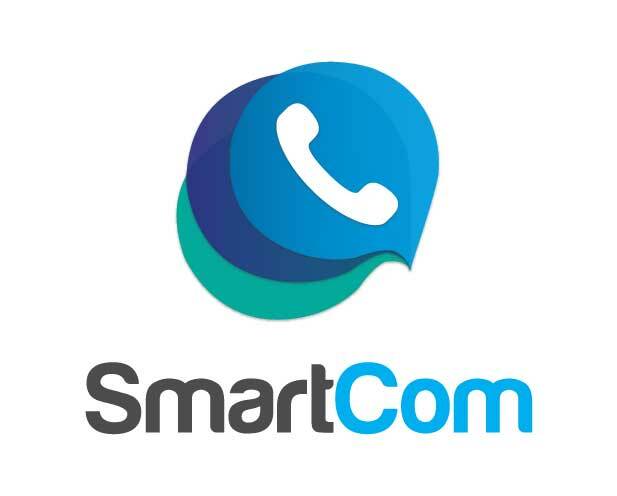 SmartCom is designed to interconnect Clients with Call Centres; it suites big enterprises who provide services and operates Call Centres and wish to save in communications which will include Video, Voice, SMS, Chat and Voicemail. 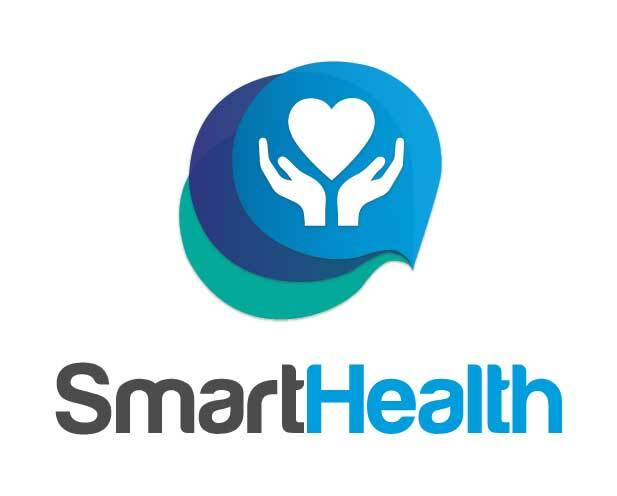 Smart Health is a Health Management System that allows Hospital, pharmacies and insurance companies to communicate with their customer through a mobile application and provide their customer with an ease of access to their EMR (Electronic Medical Record), referrals, and health tips with all that provided through a user-friendly mobile application. 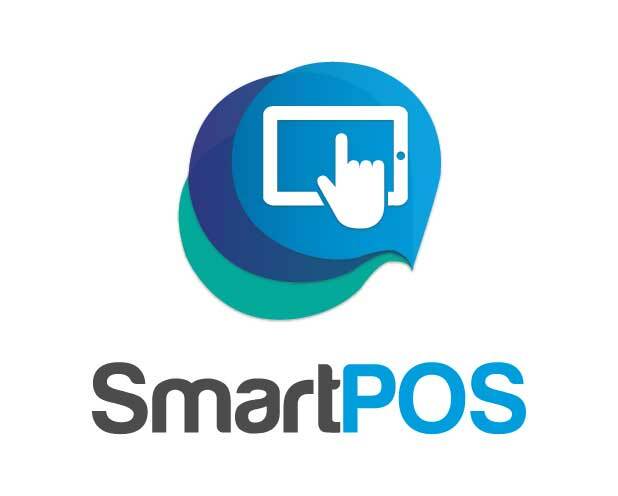 Smart POS is designed to provide new "Point of Sales" or to provide the existing POS with more control, Café owners or managers for example are able to measure the waitress/waiter efficiency also the kitchen chef efficiency. 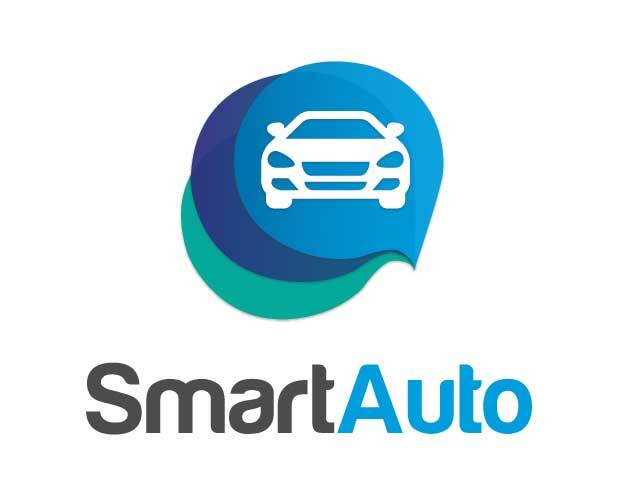 Smart Auto is a Dealer Services platform that allows Car Dealers to provide their customers with Mobile & Web Apps to book service appointments, request a roadside assistance, view cars catalogue, buy spare parts plus the communication features like messages, complaints, request a call back and important secure file transfer. 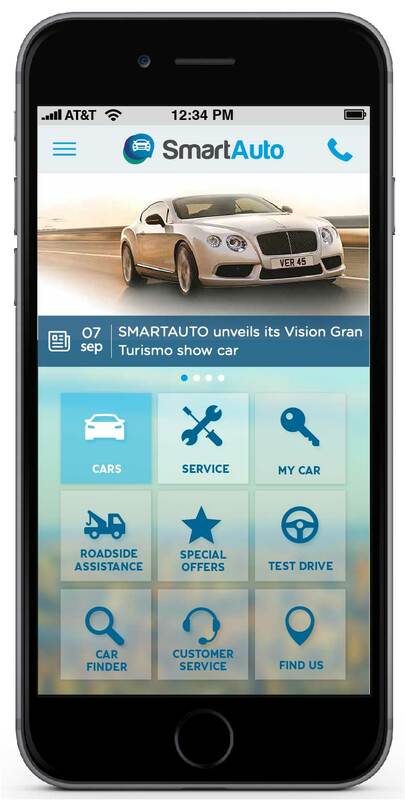 SmartCom Auto integrates with the Car Dealer DMS (Dealer Management System) and provides user friendly interfaces to manage the services offered through the mobile app. Smart Limo is a platform that allows the Taxi and Limousine companies to connect with their clients through mobile and web apps, it can be branded with your company look, integrated with your preferred payment gateways and business models.Smart Limo helps the company to manage customer, drivers and cars through user friendly interfaces. 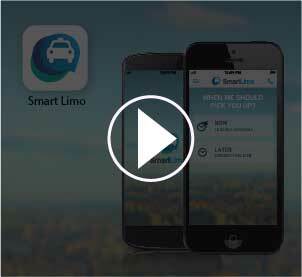 You will be able to serve call center requests, mobile app requests and hotels requests through Smart Limo. 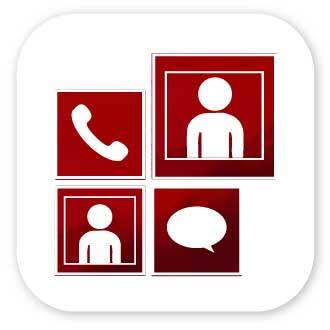 The VIMS is sent to your clients / target audience through a voice interactive call. Their interaction is recorded and then analyzed to be displayed as results for you. 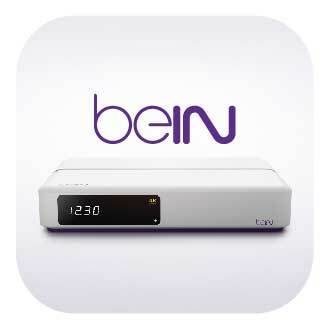 beIN app is designed to enable all users to subscribe to the entire universe of beIN services: beIN SPORTS, beIN MOVIES, beIN CONNECT and manage current and new subscriptions! 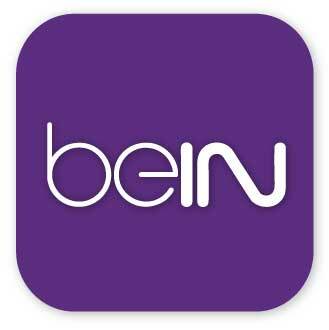 All services and support from beIN are available in this app - in Arabic and English. •	Freedom of enjoying sports and entertainment on your preferred digital screen. •	Upgrade, renew and pay your installments. •	Activate your Set-up Box. •	Activate your complimentary CONNECT account. 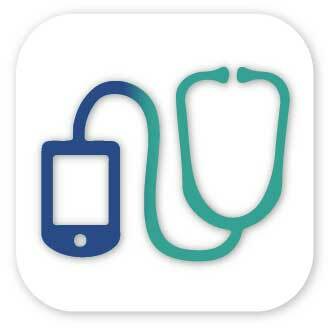 Smarteletec is proud to launch Mobile Doctors app in app stores. 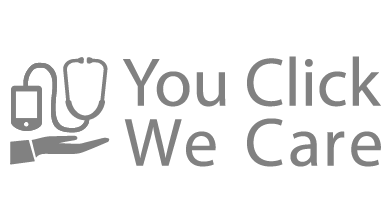 Mobile Doctors "You Click, We Care" is your one stop home for all your and your family's healthcare needs. 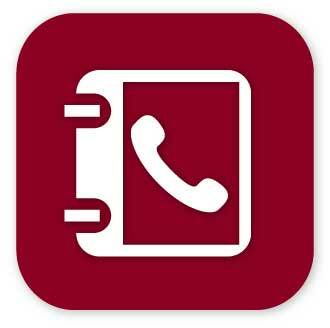 The "Call Doctor" button will put you in touch with one of the Mobile Doctors qualified, licensed physicians 24-7. 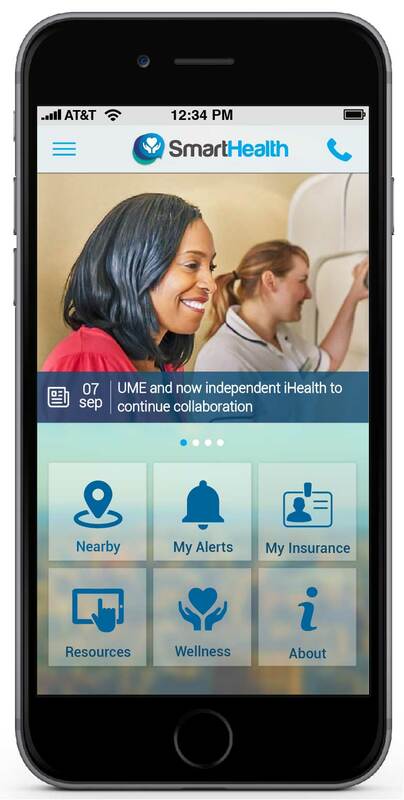 Through the app, you can access your medical history, health and appointment alerts, your insurance details, and medical resources including disease specific articles and videos, directions to your required health facility or pharmacy, and deals from health and wellness providers. 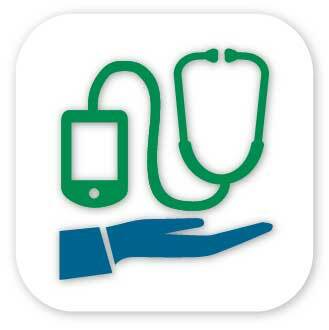 Mobile Doctors also offers an integrated wellness program backed up by Wellness Specialists. 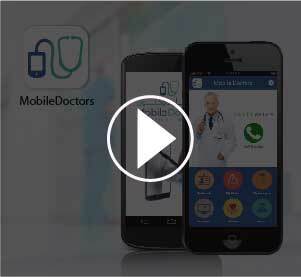 •	24-7 access to Family Medicine Specialists, General Practitioners, Pharmacist, Nurses and Wellness Advisors through Mobile Doctors 24-7 Control Center, Company Doctor. 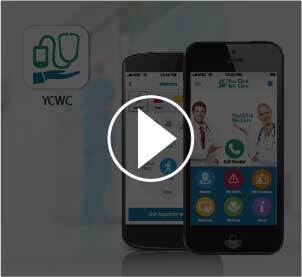 •	Triage and Care Coordination including set up appointments / referrals to Hospital, Clinics, and Home Health based on Evidence Based Medicine through Mobile Doctors 24-7 Doctors Call Center. •	Chronic Disease Management through Company Doctor. •	Easy access to Electronic Medical Record with patient consent through Cerner and Doctor Call Centre. •	Pharmacy Management through Company Doctor. 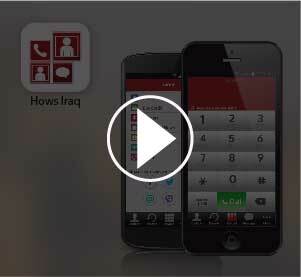 •	Access to personal insurance benefits and network through the bidirectional mobile application or toll free number. •	Effective Wellness Program including monitoring through Cerner Wellness and Wellness devices. •	Face to face Doctors consultation through Company Doctor Program. 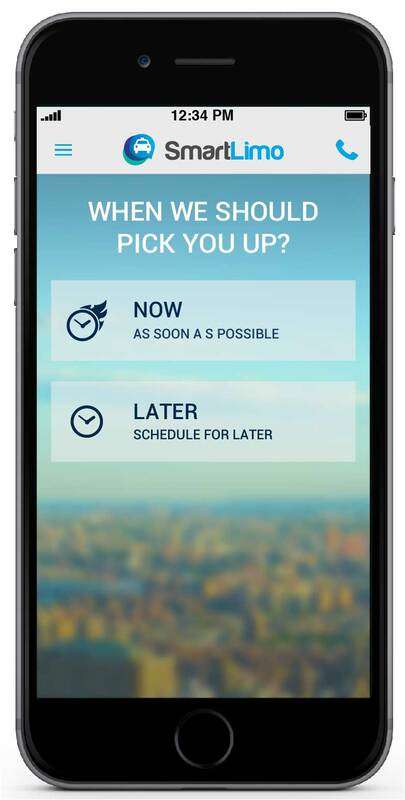 •	Mobile Doctors Hospitalist program to reduce unnecessary hospital bed days utilization by provide appropriate hospital discharge. •	Virtual clinic / telemedicine at office and home 24-7 monitoring through Tele-monitoring equipment and Doctors Call Centre. •	Health tips SMS messages for relevant disease management. 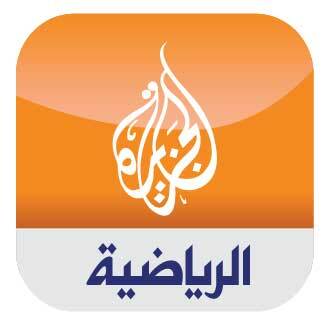 Smarteletec is proud to be the technology partner for Aljazeera Sport. 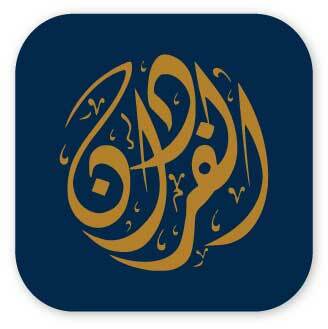 The mobile communication portal will help the subscribers of Aljazeera sport to communicate right from their mobiles with Aljazeera sport call center agents to sort out problems with the TV channel smart cards, call center agents would also be able to call, send SMS or chat with the Aljazeera sport subscribers; all communication is performed over IP with 0 cost for both Aljazeera sport agent and Aljazeera sport subscribers, the only cost would be the Internet cost. The innovative telecom solutions company in Spain, announced the opening of a regional office in Doha, Qatar to serve the MENA Region. 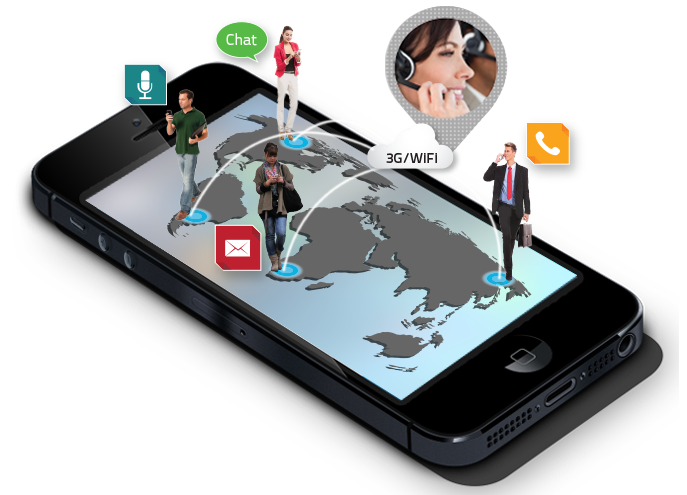 The office will provide a wide a complete range innovative telecom products and services for its clients. The new branch is a part of Smareletec(s) 2013 Group Strategy to develop and expand its branch network while focusing predominantly on Qatar as its preferred market. 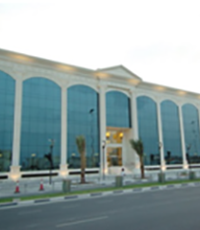 The office is located in the award winning building for the best green building in Doha, Al-Matar Centre located in Air Port Street. Smarteletec is offering telecom products that enable entperises to communicate with their clients through the latest technologies. 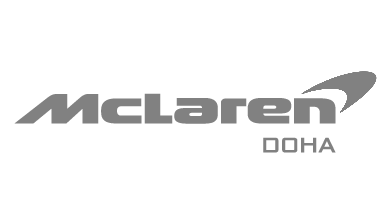 Smarteletec CEO Dr. Maen Rajab said "Smarteletec is keen on building a strategic network across Qatar considering the communications needs of clients as well as by reacting immediately to changing market dynamics, Qatar office will provide a wide range of products and service with one aim which is cutting communications cost and ease the process for all our clients". 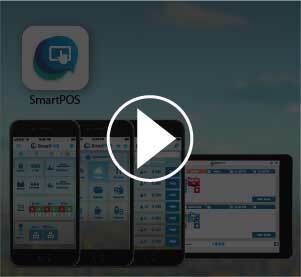 Smarteletec(s) product SmartCom is an End-to-End solution designed to replace the traditional high cost communication (Calls/SMS/MMS) with a more advanced, secure and cost effective Mobile Unified Communications. 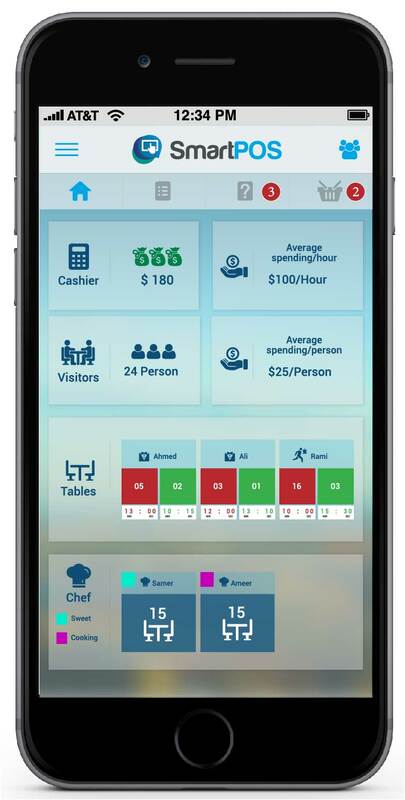 Your clients, employees, or subscribers experience will also be exciting as the whole communication is packed up in user-friendly mobile application that can be installed on nearly all known smart mobiles. 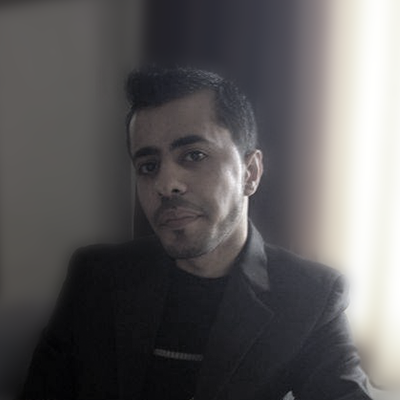 Smarteletec Sales & Marketing Manager Ahmed Awada said: Our vision for Qatar market is mainly to help and ease the communications of all sectors in Qatar, we are working on the next generation technology and this is the right place to serve it where Qatar vision of 2030 is about human development and Smarteletec is sharing the same values through developing the human mind to be more inventive. 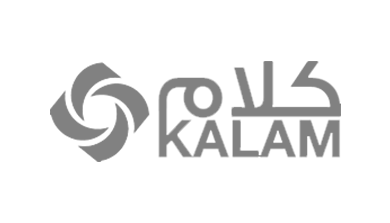 Smarteletec is entirely dedicated to enterprise communications and offers one of the most complete portfolios of unified communications solutions individually tailored to satisfy its customers' requirements. These range from feature-rich call managers for small and medium businesses and highly scalable ones for large enterprises, integrated mobility, call center solutions to a wide selection of terminals. With a strong focus on open standards, Smarteletec enables enterprises to communicate and collaborate more efficiently through over coming telecom. 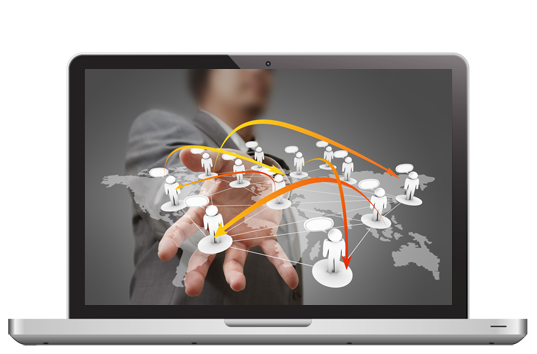 Unified communications take centre-stage for solutions provider. "The company was set up five years ago with its headquarters in Spain. 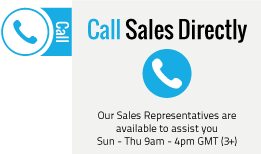 The operations are based in Jordan and the sales team are in Qatar. 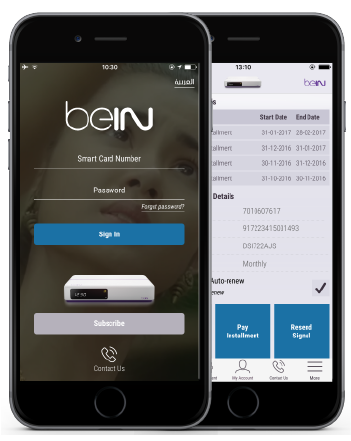 This is the first time we have come to GITEX, and are looking to entice clients from the government sector, airlines, banking and any sector that has a good amount of subscribers. 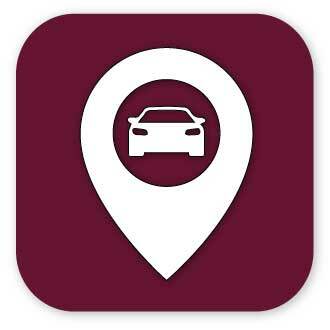 Our applications are custom made and can be used by any of these entities." 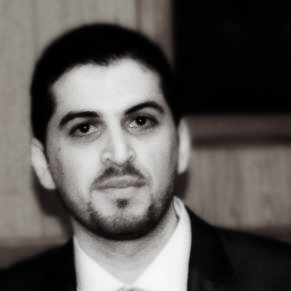 Ahmed Awada, Senior Account Manager, Smarteletec says: "We are really happy about GITEX and the reponse we have had.". Smarteletec is present at GITEX; Each of the companies that make up Smarteletec is a separate entity and has its own separate identity but in this web site we may sometimes use "Smarteletec", "Group, "we" or "us" when we refer to Smarteletec companies in general or where no useful purpose is served by identifying any particular Smarteletec company. This web site may include links to external web sites. When you follow such links the external web site may appear as a full screen (in which case you will need to use the back button on your browser to return to this web site) or in some cases it may appear within the frame of this web site (in which case you will be able to return to this web site by using the navigation buttons within the frame). Where an external web site appears within the frame of this web site, this is purely for ease of navigation back to this web site and does not indicate any responsibility on our part for the external web site concerned, even if it is a web site owned and operated by another Smarteletec company. These links are provided in order to help you find relevant web sites, services and/or products which may be of interest to you quickly and easily. 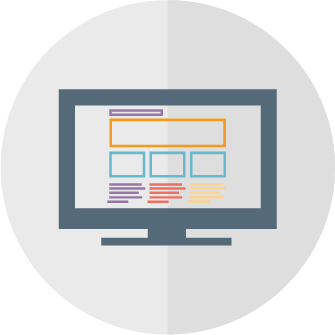 It is your responsibility to decide whether any services and/or products available through any of these web sites are suitable for your purposes. Smarteletec is not responsible for the owners or operators of these web sites or for any goods or services they supply or for the content of their web sites and does not give or enter into any conditions, warranties or other terms or representations in relation to any of these or accept any liability in relation to any of these (including any liability arising out of any claim that the content of any external web site to which this web site includes a link infringes the intellectual property rights of any third party). 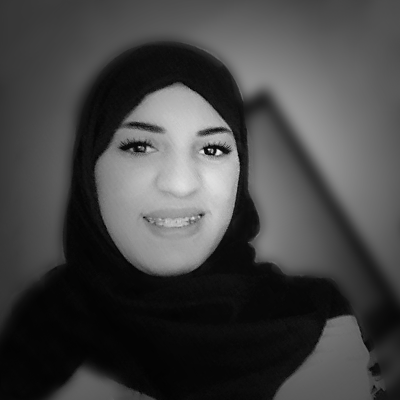 All information or advice provided as part of this web site is intended to be general in nature and you should not rely on it in connection with the making of any decision. Smarteletec tries to ensure that all information provided as part of this web site is correct at the time of inclusion on the web site but does not guarantee the accuracy of such information. Smarteletec is not liable for any action you may take as a result of relying on such information or advice or for any loss or damage suffered by you as a result of you taking this action. 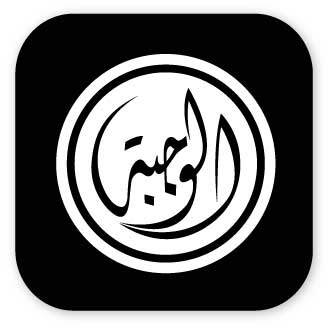 This web site contains material including text, photographs and other images and sound, which is protected by copyright and/or other intellectual property rights. All copyright and other intellectual property rights in this material are either owned by Smarteletec or have been licensed to it by the owner(s) of those rights so that it can use this material as part of this web site. 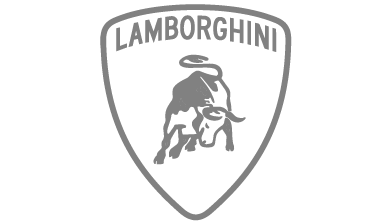 This web site also contains trade marks, including the mark "Smarteletec" and the Smarteletec emblem. 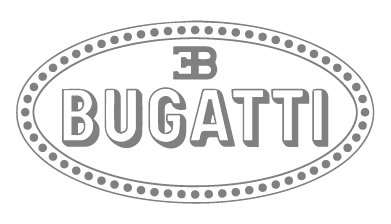 All trade marks included on this web site belong to Smarteletec or have been licensed to it by the owner(s) of those trade marks for use on this web site. 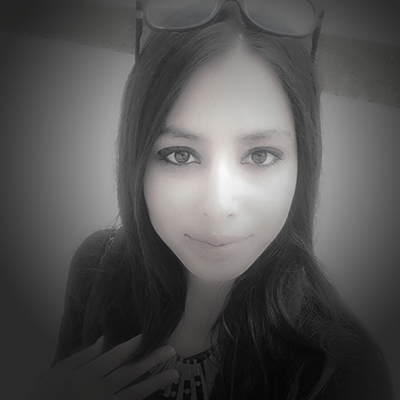 Copy (whether by printing off onto paper, storing on disk, downloading or in any other way), distribute (including distributing copies), broadcast, alter or tamper with in any way or otherwise use any material contained in the web site except as set out under "You may". These restrictions apply in relation to all or part of the material on the web site. Remove any copyright, trade mark or other intellectual property notices contained in the original material from any material copied or printed off from the web site or link to this web site without our express written consent. 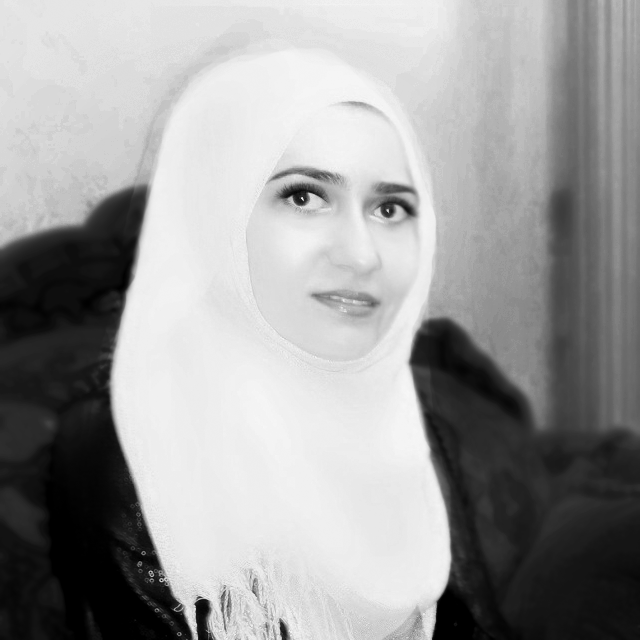 - The URL(s) of the web page(s) from which you are proposing to link to this web site. 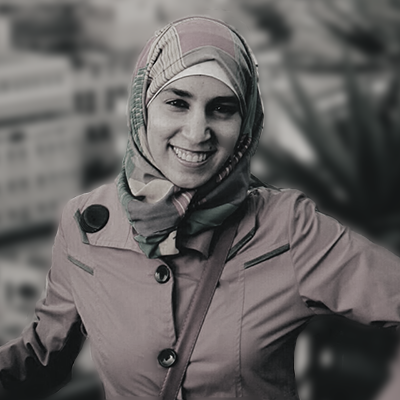 - The URL(s) of the web page(s) on this web site to which you are proposing to link. and we will consider your request. It is our decision as to whether we agree to your request and we do not have to do so. Smarteletec may change the format and content of this web site at any time. Smarteletec may suspend the operation of this web site for support or maintenance work, in order to update the content or for any other reason. Smarteletec reserves the right to terminate access to this web site at any time and without notice. These terms and conditions are governed by and to be interpreted in accordance with English law and in the event of any dispute arising in relation to these terms and conditions or any dispute arising in relation to the web site whether in contract or tort or otherwise, the English courts will have non-exclusive jurisdiction over such dispute. Smarteletec, Inc. and its worldwide affiliates (collectively "Smarteletec") are committed to protecting your privacy. We want to make sure that you understand how your information is used, and make sure you understand that you have choices about how we use this information and What Information We Collect. To access and use certain Smarteletec websites, or sections of such websites, Smarteletec may request personal data from you, such as your name, e-mail address, company name and telephone number ("Personal Information"). By using these Smarteletec websites, and/or providing Personal Information, you will be deemed to have consented to the use, transfer, export and retention of your Personal Data as set out in this privacy statement. In addition, Smarteletec may use Personal Information for other business purposes, such as, but not limited to, alerting you to products and services that can assist you in your business, promoting site registration, and assisting in order processing. 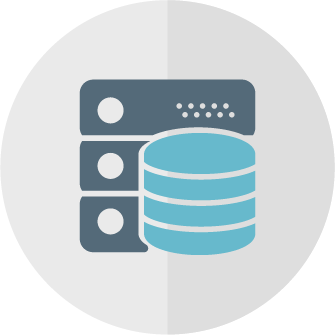 Smarteletec will maintain Personal Information in a secure environment. Smarteletec aims to ensure that any Personal Information it processes is accurate. When you submit personal information to smarteletec, you acknowledge and agree that smateletec may share personal information , retain and process personal data in, the united states, regardless of the country in which you registered. If you do not approve of such transfer, processing and/or retention, do not submit personal information to smarteletec. In cases where we believe your business interests will be served, Smarteletec may share your information (with the exception of account, credit card and ordering information) with Smarteletec usiness partners, who may alert you about new products and services to improve your competitive edge. Smarteletec may disclose aggregate statistics about our website visitors, customers and sales. The purpose of such disclosure is to describe our services to prospective partners, advertisers and other reputable third parties, in addition to other lawful purposes. These statistics will not include personally identifying information. Smarteletec may disclose your information if required to do so by law or if it believes such action is necessary to protect and defend the rights, property or personal safety of Smarteletec, the website or its visitors. Smarteletec may disclose your information in the event of any sale or transfer of its business or assets. We respect your choices. If you have subscribed to receive information from smarteletec.com, such as newsletters, events or webinars, and would like to stop receiving them, follow the instructions at the bottom of each e-mail you receive. Each issue of these e-mail newsletters or notices will always include instructions for unsubscribing. You may also send an e-mail to: info@smarteletec.com, and include a request to unsubscribe your e-mail address. Please use the trial period to make sure that the software meets your needs before purchasing a license. 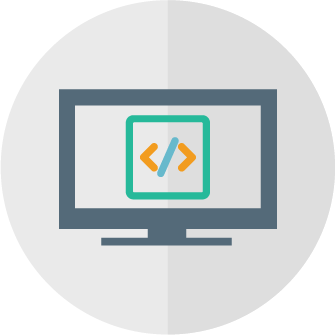 All of our software is fully-functional during the trial period. 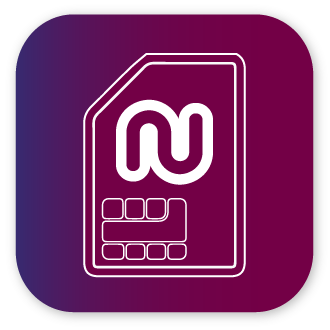 Our software requires registration to enable its primary functionality, Smarteletec will activate your account once you have the demo installed. 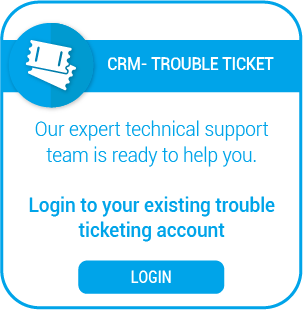 During your trial period, our support staff is available to assist in installation and configuration via web or email ticket or telephone. We strongly recommend that all customers download, install, and test the trial version of any product prior to making a purchase. In rare instances and only within 30 days of purchase, if due to technical difficulties or platform incompatibilities the software will not function, we may, at our discretion, issue a refund minus our order processing and banking fees (up to 25% of the purchase price). In such instances, we require that you provide enough information for us to positively identify your purchase transaction (e.g., order number, your company name, date of transaction, purchase code, number of licenses purchased, etc.). If we are able to positively identify your order, and if your request is made within 30 days of purchase, you must submit letter of destruction of software on your company letterhead before we process the refund. Smarteletec LTD is not responsible for lost, delayed, or misdirected mail or email, delays for downloading, or other communication system delays. We cannot issue a refund for Smarteletec under any circumstances after providing its licensing model. Please ensure you take advantage of the 30 day trial before you complete your purchase. If you do not agree with or fully accept the terms of this refund policy, do not place an order. 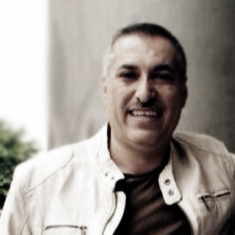 © 2013 - 2019 Smarteletec.